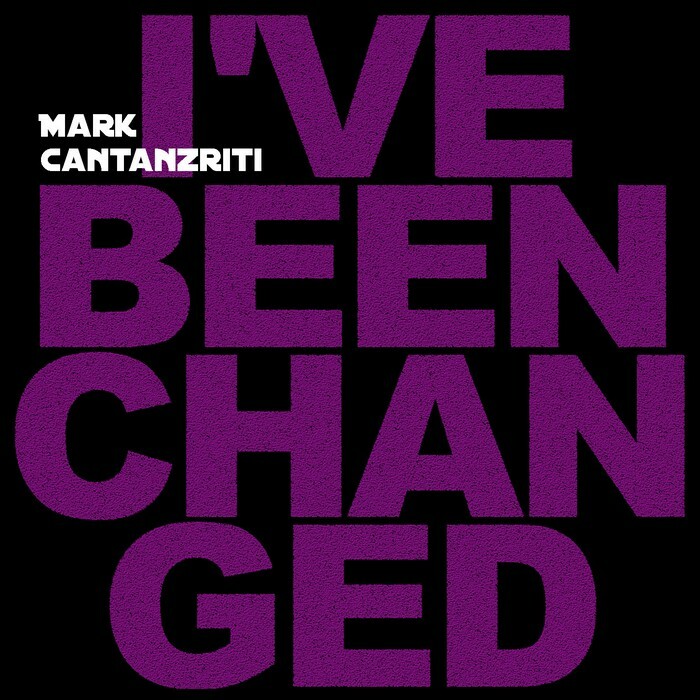 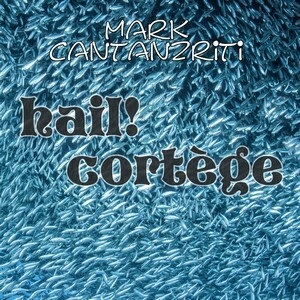 MARK CANTANZRITI music download/stream on GOOGLE PLAY, ITUNES/APPLE, SPOTIFY, TIDAL, DEEZER, AMAZON, IHEARTRADIO around the globe CLARO-MUSICA (South America), ANGHAMI (Middle East), KANJIAN / TENCENT / NETEASE (China), MELON / BUGS / YG (South Korea) and JIOSAAVN (India). Single "I've Been Changed" independent release. New multi-instrumental progressive rock album scheduled release 2020. 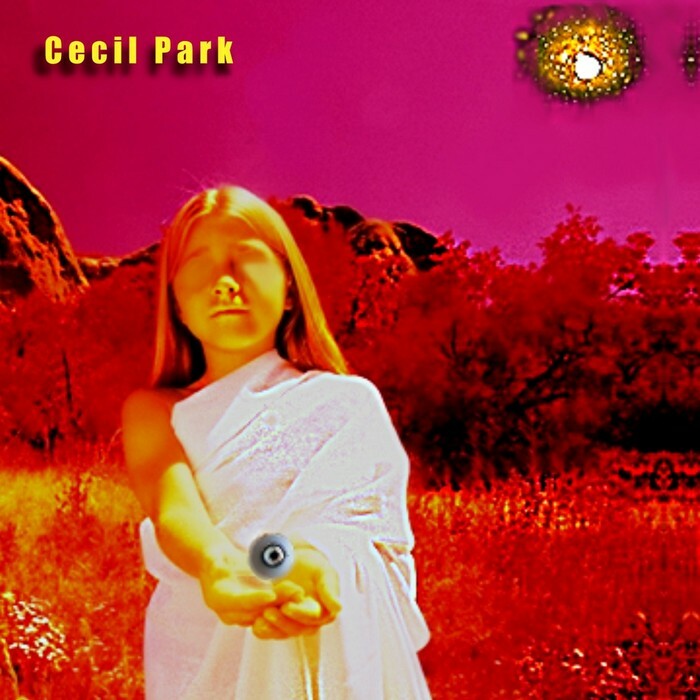 Self-titled CECIL PARK produced by CECIL PARK + SCOTT "GUSTY" CHRISTENSEN cd of the year KWEEVAK MUSIC. 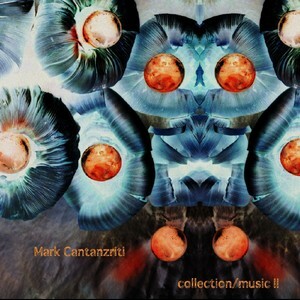 Multi-instrumental film-oriented COLLECTION MUSIC I, II and HAIL! 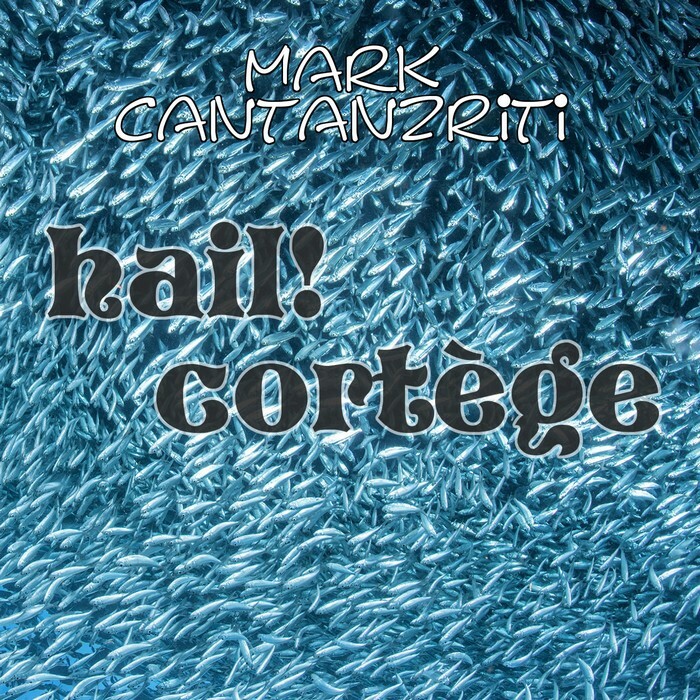 CORTEGE. 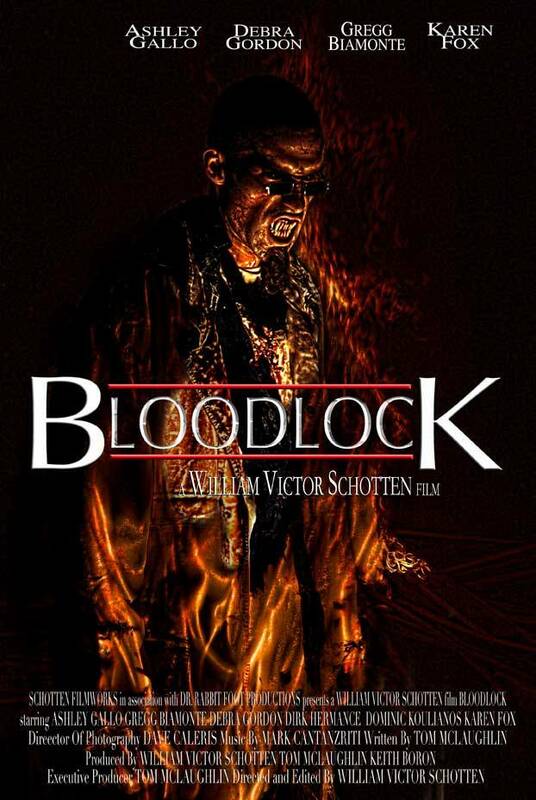 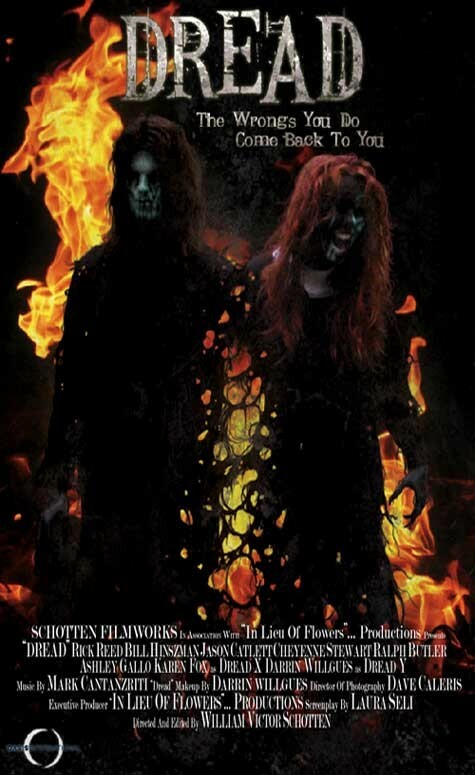 Original soundtracks WILLIAM VICTOR SHOTTEN films SABBATH, BLOODLOCK, DREAD, HIDE AND SEEK. 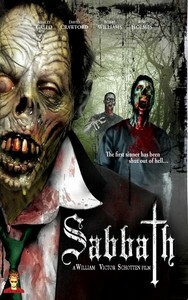 LEE SOBEL film MOTHER MAY I. Buddy Productions film O HAPPY DAGGER. 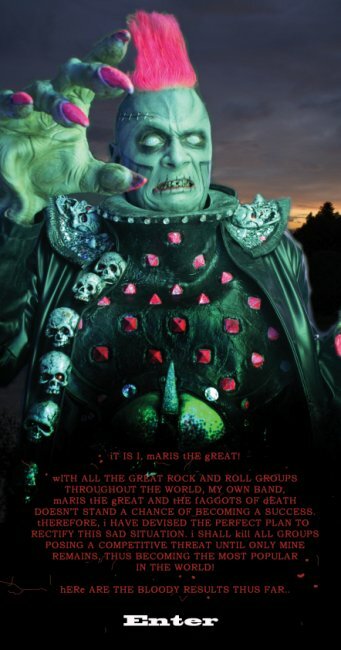 Episodes MATT CAMBELL series MARIS THE GREAT. Theme song Sling Shot Films TV series ENDANGERED HABITAT. 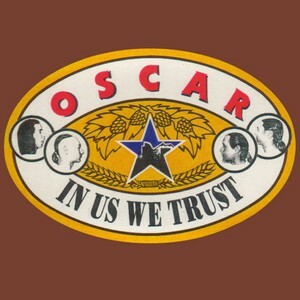 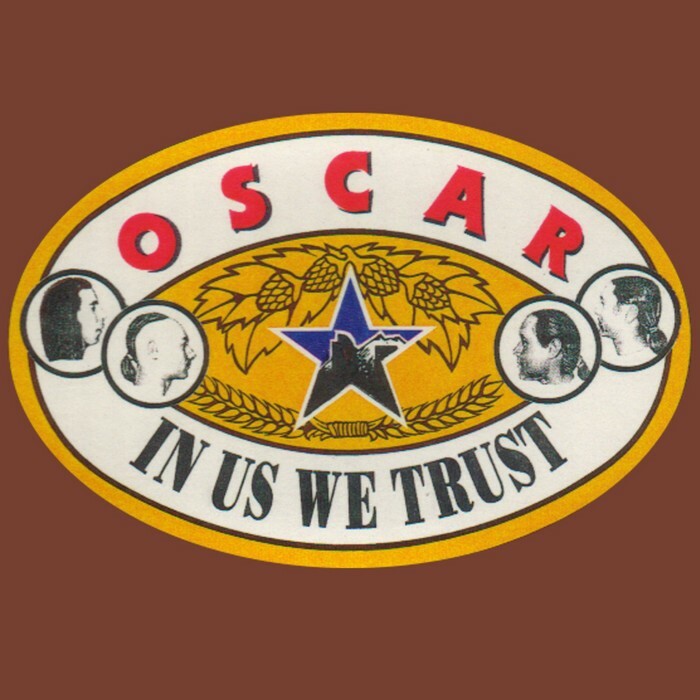 Rock band OSCAR originally produced by PAUL CHURCH recorded IN US WE TRUST Studio City LA produced by SHAY BABY (Whitesnake, Scorpions). 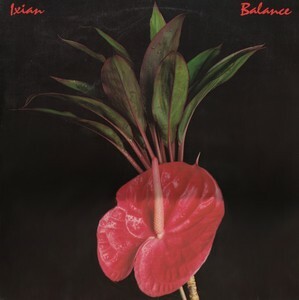 Art rock band IXIAN album BALANCE produced by JIM MASON (Poco, FBB) guest musician David Muse (Firefall). 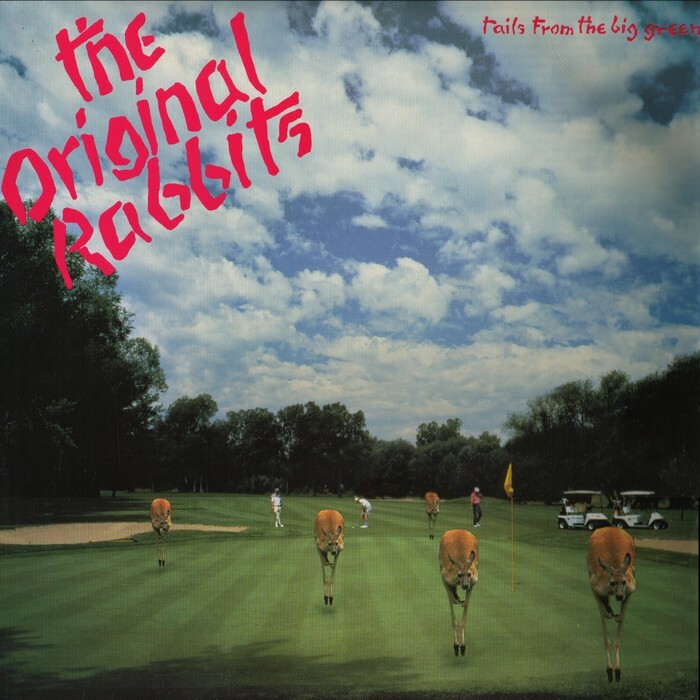 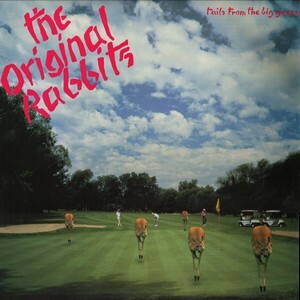 Rock band THE ORIGINAL RABBITS album TAILS FROM THE BIG GREEN ep INVISIBLE ARMY produced/engineered by GEOFF WORKMAN (Queen, Journey) for ORIGINAL PROJECTS UNLIMITED. 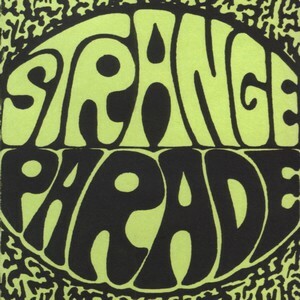 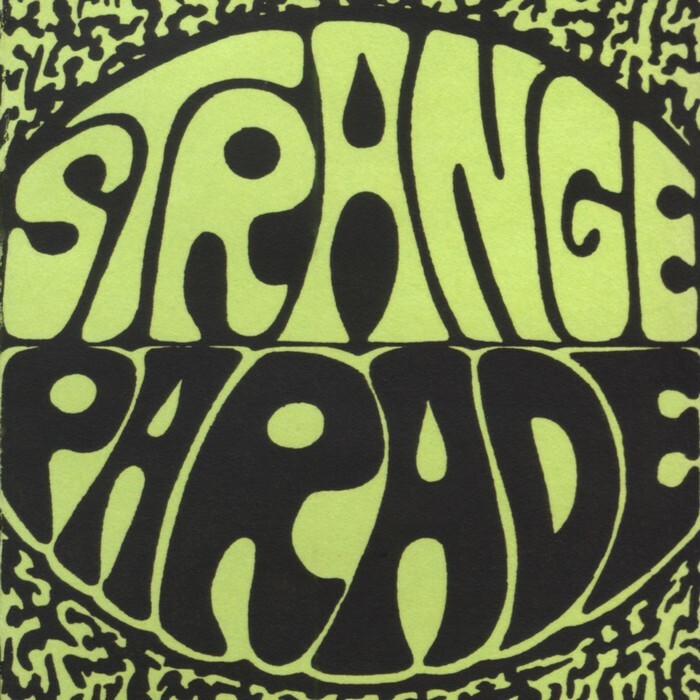 Rock band STRANGE PARADE produced/engineered by WORKMAN for OPU.